Polaroid photos by Mikko Innanen ; Graphics by Speedshop. 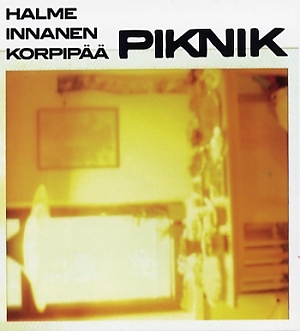 All music composed and produced by Halme, Innanen and Korpipää. Hepa Halme (ts, b-fl, a-fl), Mikko Innanen (as, bs, ss, walkie-talkie, uilleann pipe, Indian clarinet, xaphoon), Teemu Korpipää (live electronics).